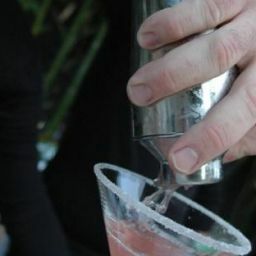 For several years Paradise has been the Masters of Mixology for Chaz Dean’s biannual events and this year is no different. 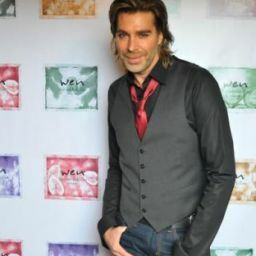 Inviting 150 people to his own house, Chaz Dean celebrated a product launch party for his renowned WEN hair-care line. This past Saturday we had the honor of pouring on the fun for one of our great friends, Chaz Dean. 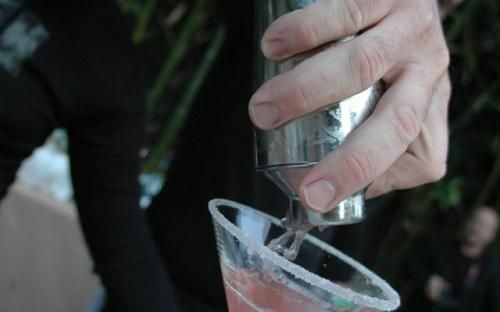 For several years Paradise has been the Masters of Mixology for Chaz Dean’s biannual events and this year is no different. 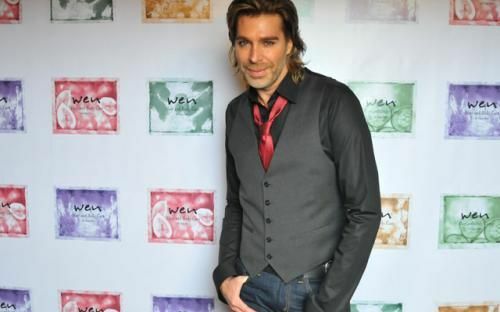 Inviting 150 people to his own house, Chaz Dean celebrated a product launch party for his renowned WEN hair-care line. 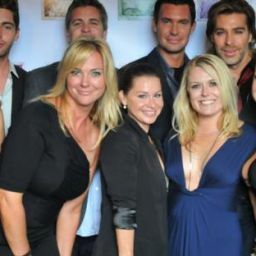 Considered a hair stylist to the stars, Chaz often invites celebrities and friends alike, such as Jeff Lewis of Flipping Out when it comes to celebrating an event or supporting a good cause. 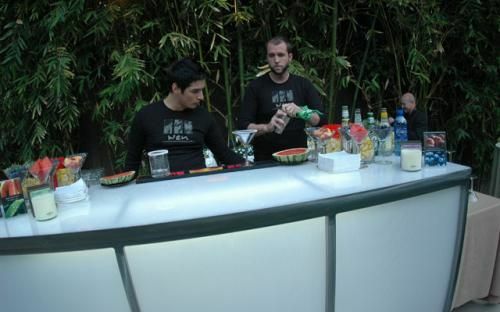 We added a splash of flavor to Chaz’s party as only Paradise Bar & Beverage Services can. Our mixologists served up great drinks and this time we added a twist to our sip of paradise with two innovative cocktails created by our very own Master Mixologist & owner, Mitch Harris. 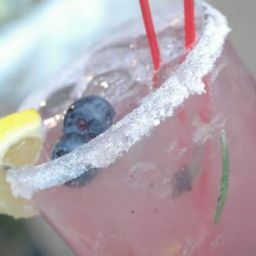 Adding a splash of flavor to the party, Mitch created the ultimate summer cocktails. 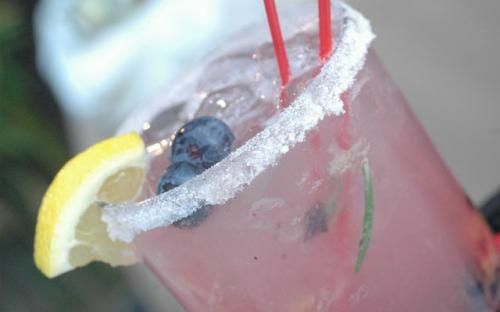 Guests loved our “Paradise Lemonade Cocktail,” sipping away on its’ fusion of rosemary, peaches, blueberries, and lemonade. 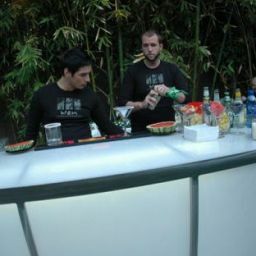 Our second cocktail became a classic and perfect drink for any event! 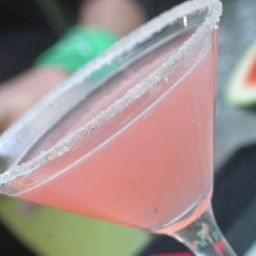 Made with fresh watermelon and lemon grass, our “Summertime Watermelon Martini” complimented Chaz’s healthy lifestyle with its’ fresh ingredients. 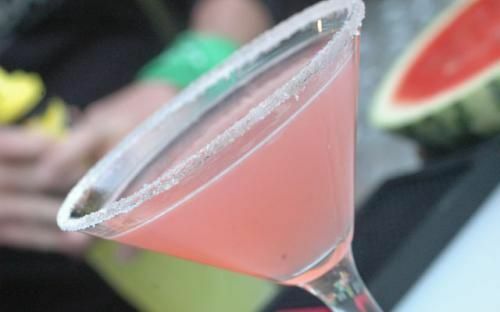 Paradise loves getting the opportunity to provide great tasting and innovative cocktails at annual events, but when we can do so for great friends, it makes things even sweeter. 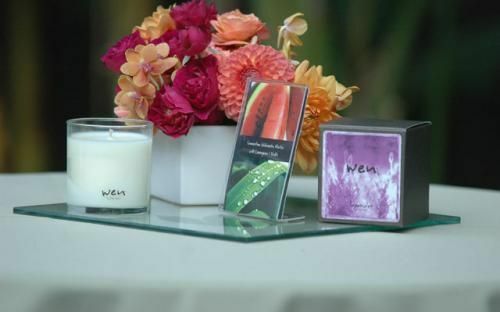 For more information on Chaz Dean or his WEN product line, visit Chaz Dean. Photographs courtesy of Jess Block Photography.